Today, websites for streaming movies are aplenty. They have steadily replaced cinema as the most convenient way to view movies, as they do not require you to pay ridiculous money for a ticket. Those websites often require a paying subscription, however there are some which also offer free memberships. 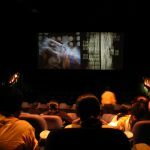 In this article, you can read about the differences between free, and paid plans for some of the best movie streaming websites on the internet. Can I Stream It is not exactly a video hosting website, but rather a free service used to search some most popular streaming services such as Hulu, Redbox Instant and many others. While Can I Stream It has a free option as well, but beware as your options will be limited with this. The website also has an excellent email feature which comes with a free plan as well. This feature sends you emails once a movie you requested become available. This website is an excellent choice for anyone looking to stream movies on different devices, as Amazon Instant Video supports many different devices. When it comes to paid vs. free options, the choice of free movies is limited, but it does have a very affordable price range for when you decide to purchase movies individually. Should you decide for a paid plan instead, Amazon Prime membership will only cost you $79 per year, for a large variety of movies. As one of the most popular and widely used streaming websites on the web, Hulu offers probably the most comprehensive list of TV programs and movies. The difference in options between the free and paid plans again comes to the variety of content available. The premium option comes in the form of Hulu Plus accounts which costs just under $8 per month. Hulu Plus lets you view your favorite episode of riml as soon as it’s available as opposed to having to wait a week with the free account. 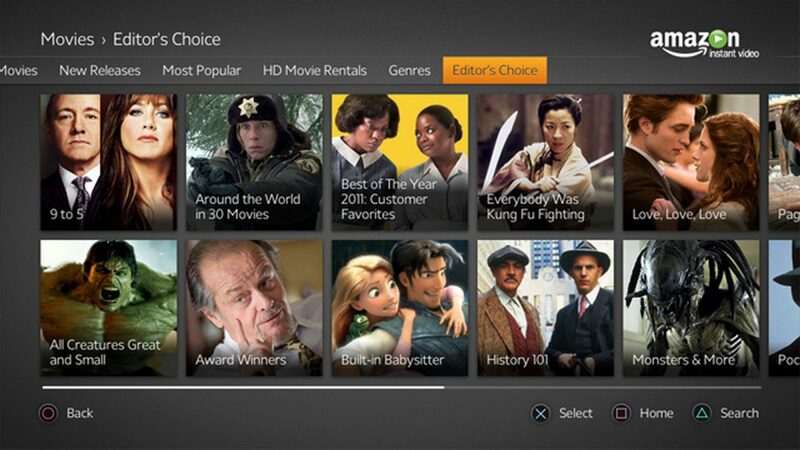 Crackle takes the trophy when it comes to offering recent, mainstream movies. As the owner of the website is Sony Entertainment, you can view a large selection of movies, released by this company. Free membership will let you watch many of these, however unlike the paid option, Crackle free has a time limit for some content. 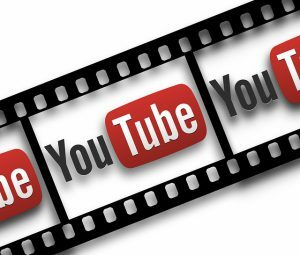 The most popular distributer of online video clips, the video giant Youtube has a website dedicated to movies as well. All of the movies are completely free, likely due to them not being copyrighted anymore. As the website is free it doesn’t exactly offer mainstream movies, however it does have a nice variety of cult classics. In today’s age of internet streaming, movie streaming websites have become a staple for every movie junkie. With many websites offering affordable paid options with unlimited content, as well as free options, with some limited features, this commodity is available to everyone.